Minimum 3 mo minimum rental per condo rules. Avail starting Sept. 2019. 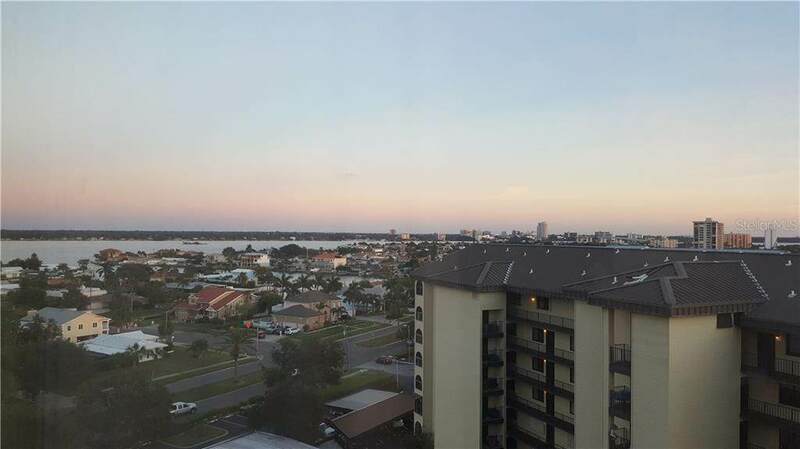 1 bedroom / 1 bath furnished spacious 1100 sq ft. condo. 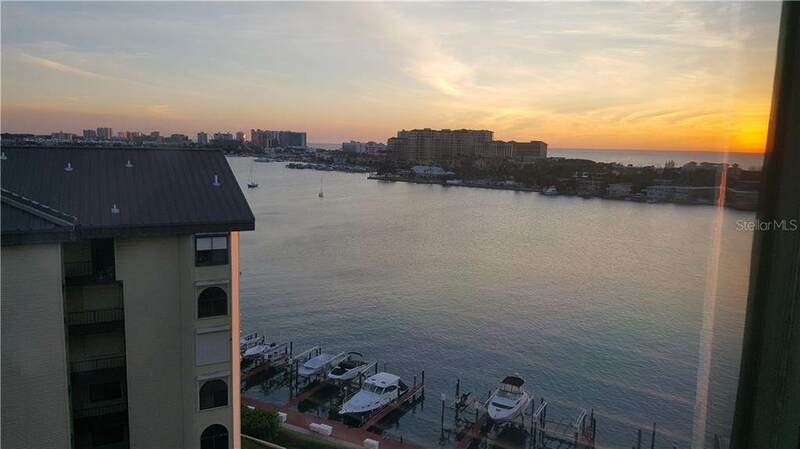 Gorgeous 180 degree views of Clearwater Beach and downtown Clearwater from this top floor unit. Minimum three month rental with Condo association approval required PLEASE ALLOW 2 WEEKS FOR APPROVAL. Washer and dryer is in the unit. Seasonal rentals include $150 in electricity per month. Does not include Application fee, background check, security, cleaning and tax in addition to the rent. Diamond Isle has a beautiful heated pool, tennis court, work out rooms with his and her locker rooms and saunas. This unit has a reserved covered parking spot. Island Estates is a paradise! Take the trolley outside your door to TripAdvisor's #1 voted beach in 2016 - Clearwater Beach. 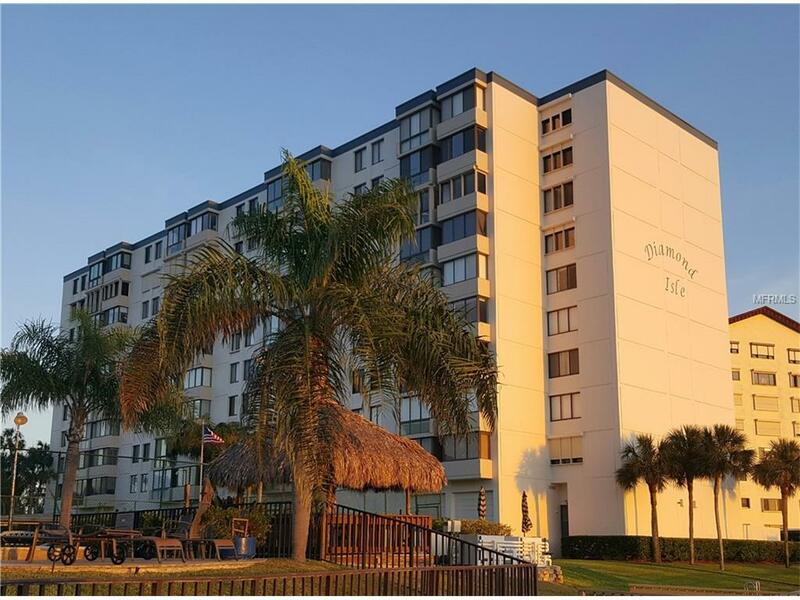 Island Estates has it all - banks, post office, convenience stores, restaurants and bars and even the Clearwater Marine Aquarium - home of Winter the Dolphin.